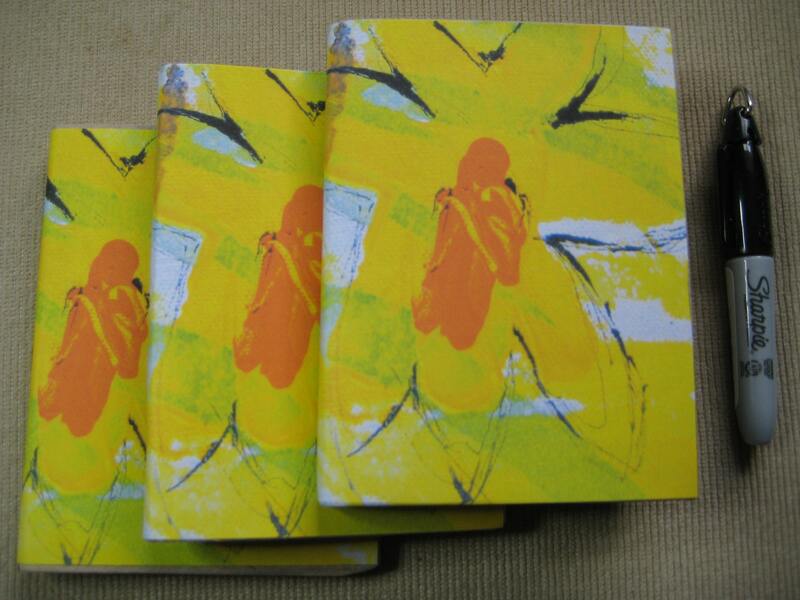 Three daffodil inspired notebooks for Â£15.00. All made from upcycled card and a print of original art, with 20 pages of quality hand torn paper. They measure approx 90mm x110mm. There are more notebooks available in the rest of the shop. Folksy :: Buy "Pink Stained Glass Self-Adhesive Notes"